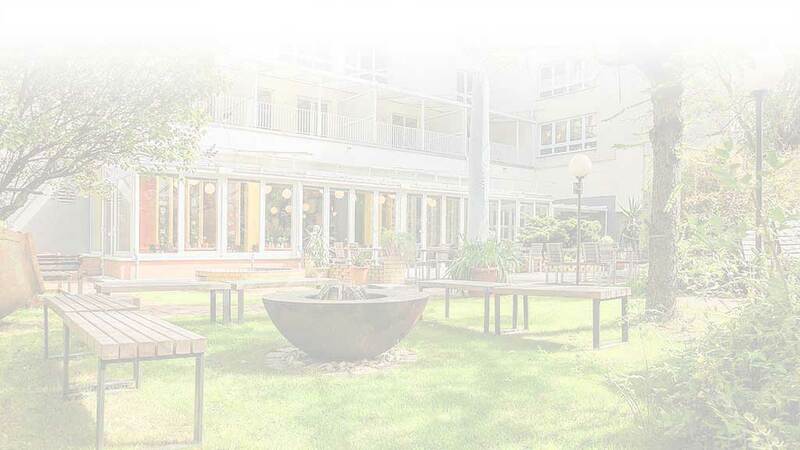 At the Hotel Grenzfall, an integration hotel, people with various disabilities work under the professional guidance of hotel specialists and teachers, each according to their abilities and capabilities. This is because we think that the interaction of people with and without disabilities is the most normal thing in the world. We put the focus on people! Hotel Grenzfall is situated in a central and yet quiet location. The S-Bahn and U-Bahn as well as tram lines are just a short walk away. The Berlin Wall Memorial is located in the immediate vicinity (www.berliner-mauer-gedenkstaette.de). The name “Grenzfall” (collapsing of borders) therefore refers on the one hand to the proximity to the former wall, and on the other hand to the value we place on the daily interaction between people with and without disabilities – to push through those boundaries. Collaboration without boundaries or barriers – inclusion every day! We put the focus on people. We understand integration as teamwork. Together, we are a dedicated team and work with all our strengths towards making your stay as pleasant and comfortable as possible.